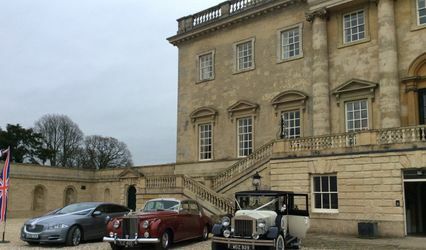 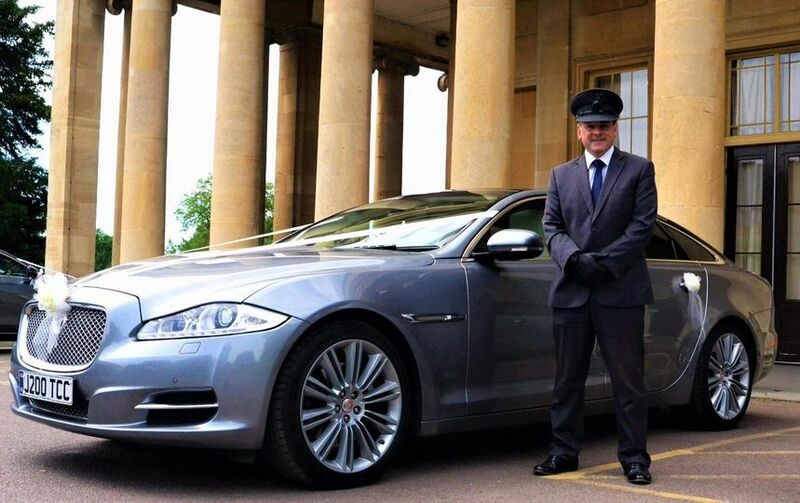 The Cotswold Chauffeur ARE YOU A SUPPLIER? 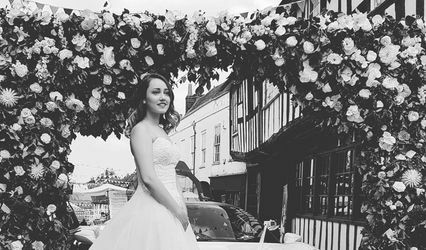 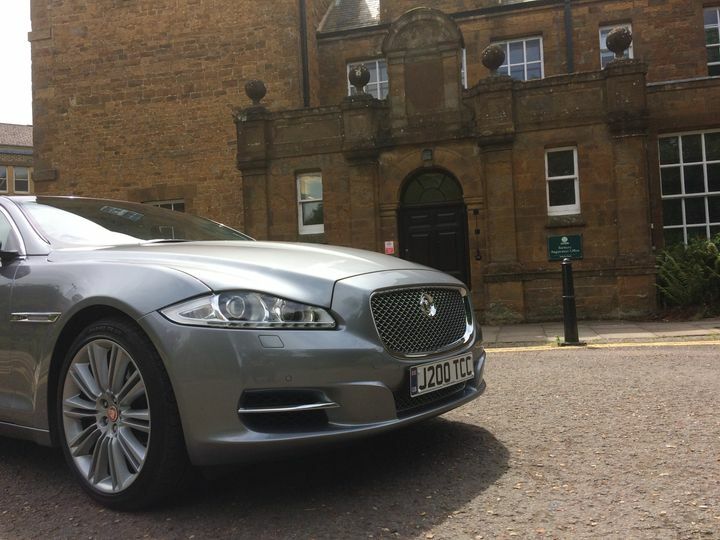 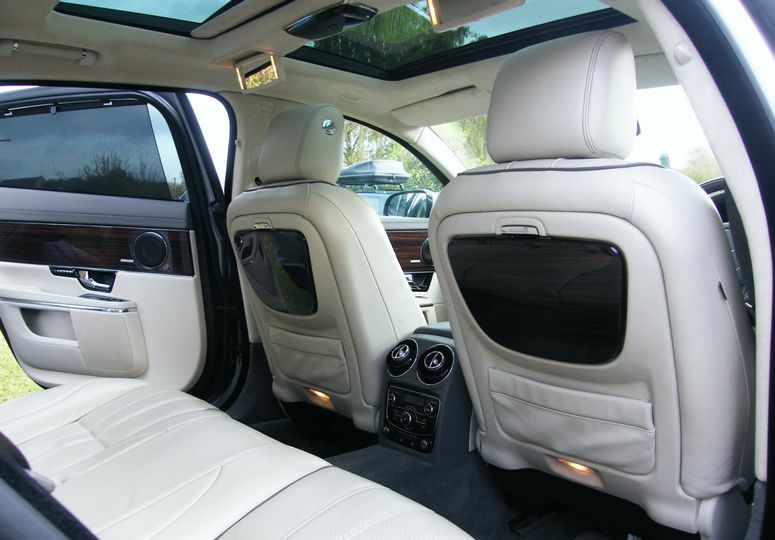 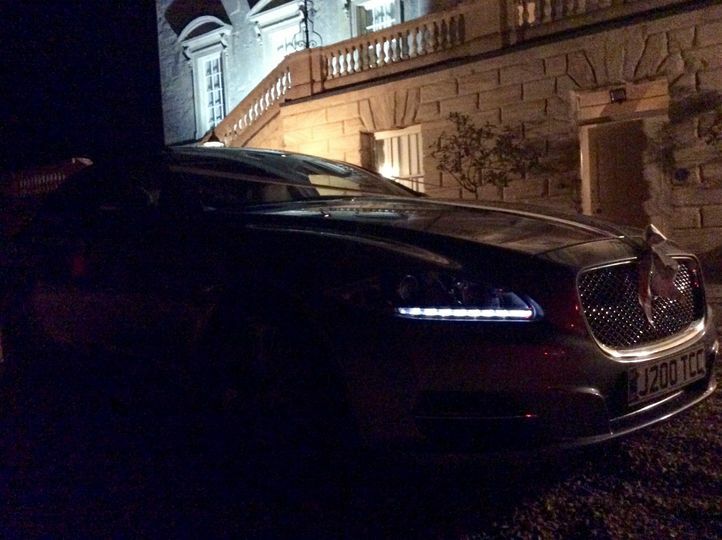 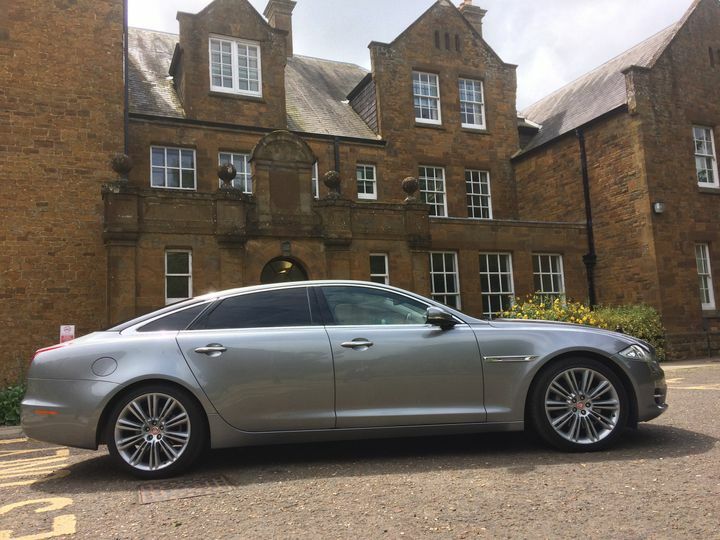 The Cotswold Chauffeur is a fully licensed luxury executive private hire vehicle business based in Standlake, Oxfordshire, providing a personalised service for all occasions. 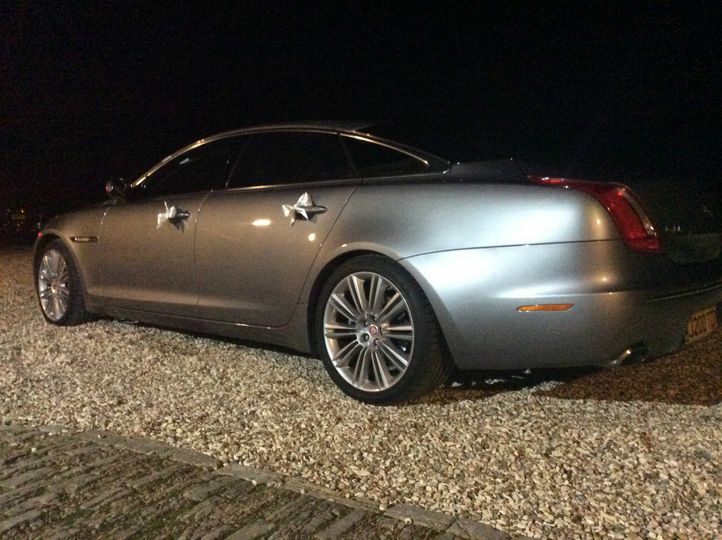 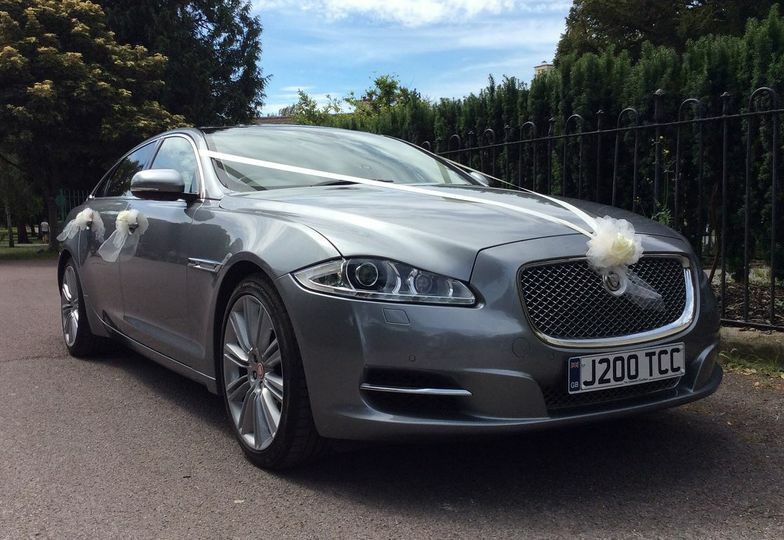 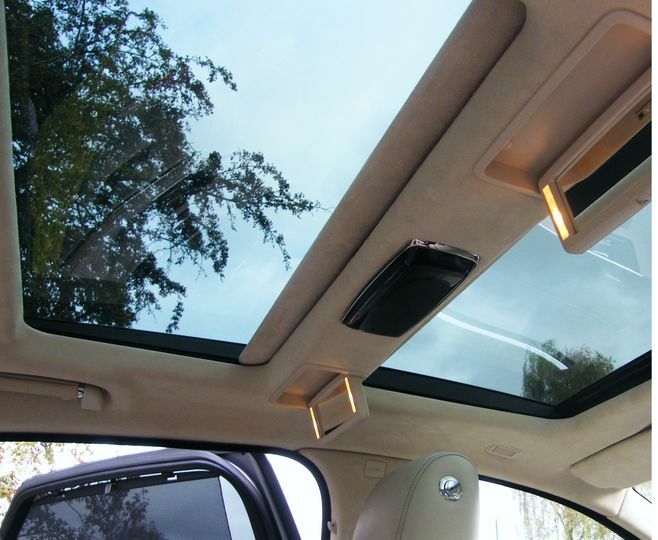 Their Premium Edition Jaguar XJ L, (long wheel base), finished in metallic grey with a beautiful cream leather interior, creates a luxurious spacious environment that lets you arrive at your wedding in the greatest of style. 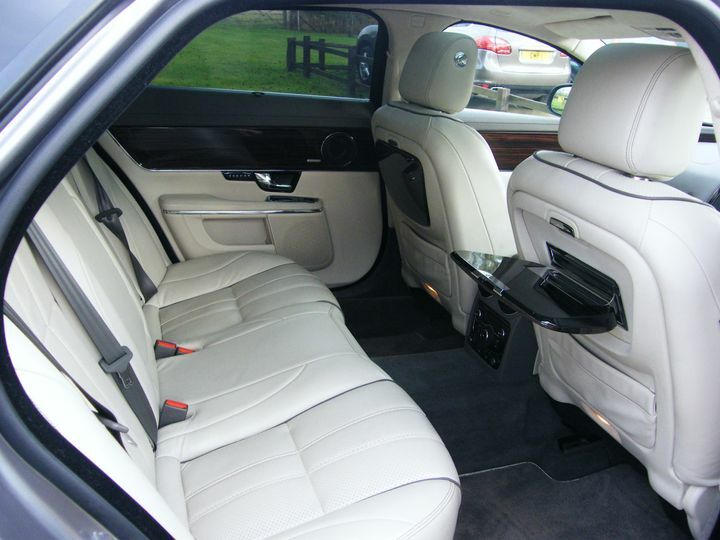 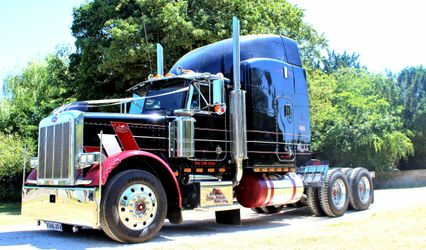 The vehicle is very popular so obviously the further in advance you can book, then the sooner we can secure the vehicle for you and begin planning your bespoke service!